The most discouraging aspect of a rental experience is the lack of services provided to renters. DOVE PROPERTY MANAGEMENT is here to make sure that doesn’t happen. 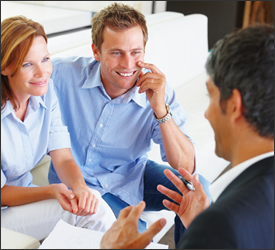 We work hard to provide the highest quality tenant services you will experience. 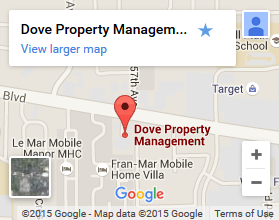 All Dove Management Properties are professionally cleaned. 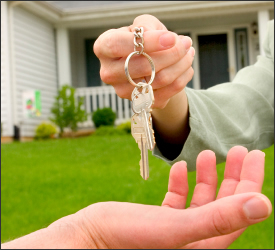 We have a Property Manager on call after office hours, weekends, and holidays in case of emergency. We have a 24-hour fax line that is available for resident communications. 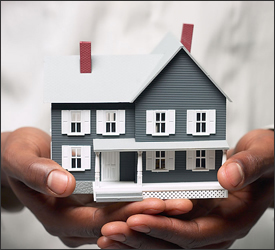 All deposits are kept in a FDIC-insured bank for accounting at the completion and satisfaction of your lease. Our offices are staffed Monday-Friday 9:00 a.m. to 5:00 p.m.
We offer a password protected tenant portal to request maintenance service. We offer multiple on-line payment options via a password protected tenant portal. We perform pre-move out inspections to assist with a seamless move out experience.